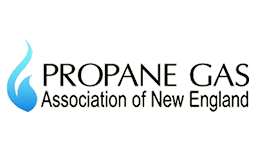 Dunlap's Propane, Inc. is one of Southeastern Massachusetts' most well-established suppliers of propane fuel. Dunlap's is a family owned and operated business that was founded in 1949 by Roger Dunlap. 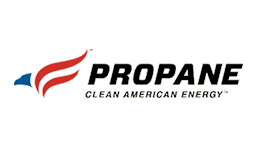 During those early years, propane was delivered in cylinders by one truck and driver. 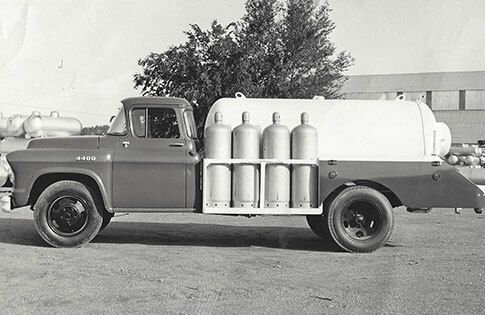 But word quickly spread about the company's quality and reliable service and before long, the Dunlap's began delivering bulk propane in 1956. Just ten years later, in 1966, a complete storage plant was built. As demand continued to pour in from the Plymouth, Carver, Duxbury, Kingston and Plympton area, in the bicentennial year of 2000, a new second tank was added. Roger's son Paul now manages the business and continues to be actively involved, along with Paul's children Shari and Scott. 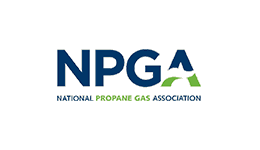 Located locally at 81 Long Pond Road in Plymouth since 1996, Dunlap's Propane, Inc. now operates four service vehicles and four bulk delivery trucks to meet all of their customers' needs.